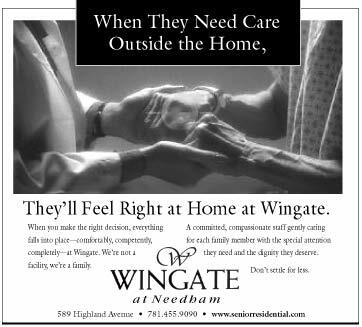 Clear, precise messaging and "care" in the selection of visuals is critical in the marketing of the medical and healthcare industries. Whether we are addressing a physician, a scientist, or a patient, the products and services being offered can ultimately save lives. Designing a positive light on all subjects, Beaulieu Advertising & Design understands the objectives from every angle to address the subject matter and communicate the benefits in a sophisticated, sensitive manner. MedAptus With the promise of heightening physicians’ high-tech access to critical information, MedAptus joined a large number of companies offering superior handheld products and services. 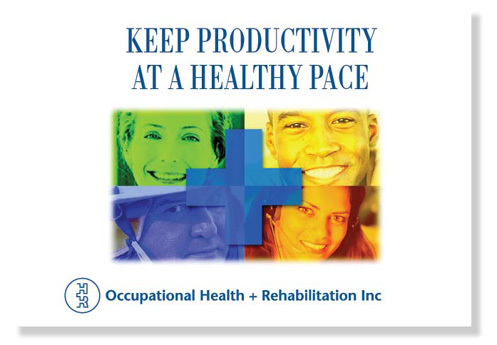 We met the challenge of penetrating the physicians’ busy schedules with MedAptus’ differentiators through a print ad campaign and complementary collateral. 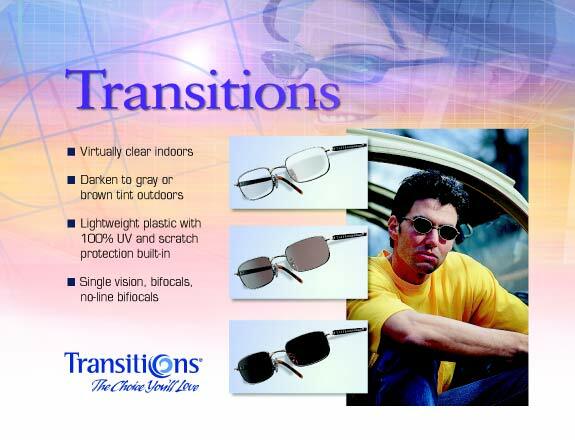 Sight Resources, Inc Sophisticated color, clear imagery and precise graphics made this Point-of-Purchase display a must-have on every vendors counter. 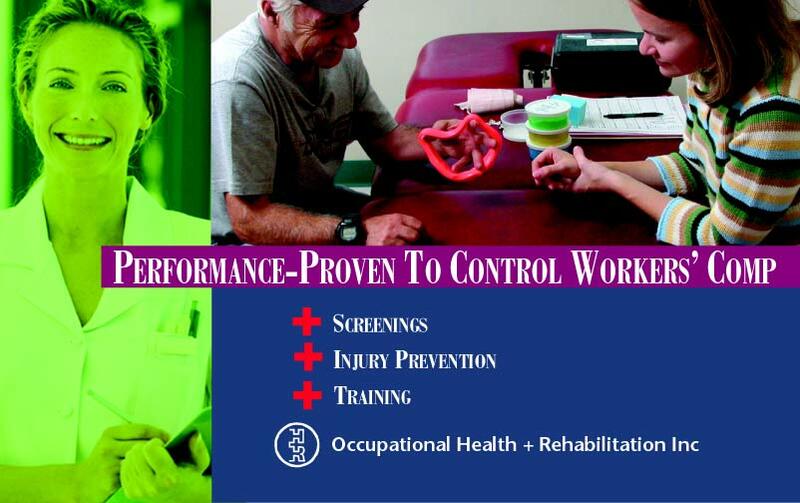 OH&R A leading national healthcare provider for the prevention, treatment and management of work-related injuries and illness received its own graphic rehabilitation. A whole new branding and image were created for a variety of direct mail campaigns, fulfillment brochures and marketing incentives. 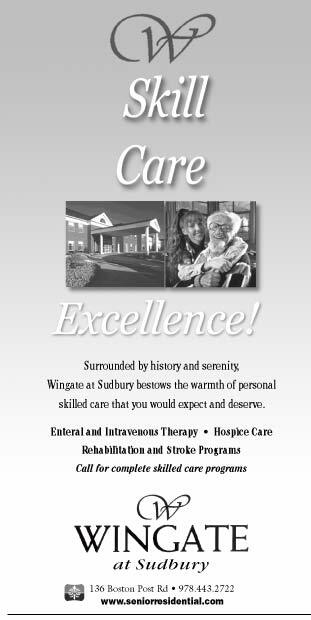 SRC A sincere and classic approach to senior living and nursing facilities reflects the care and understanding offered by the parent corporation.